As is the tradition on BSCB we have a look at the Thai pick-up ranking each month. Why? Because Thailand is the 1 ton pick-up factory of the world and it’s always interesting to see how these fare ‘at home’. Pick-up sales in Thailand are down 17% year-on-year in December to 46,649 registrations, bringing the Full Year 2013 total to 529,169 units, down 11% on 2012. The Toyota Hilux remains by far the best-seller in the category (and the overall Thai market for that matter), evolving exactly like the market at -11% to 207,116 sales, maintaining its market share of the category above 39%. The Hilux is followed as usual by the Isuzu D-Max down just 6% to 178,437 units, improving its share to 33.7%. In third position, the Mitsubishi Triton dives down 31% to 8% share, whereas the Ford Ranger delivers the best performance of all pick-ups in Thailand this year: up a whopping 43% and 3 spots on 2012 to #4 with 28,287 sales and 5.3% share. 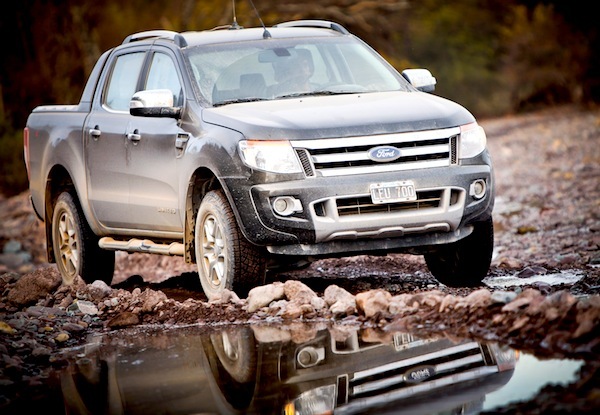 The Mazda BT-50 (-11%), Chevrolet Colorado (-36%) and Nissan Navara (+6%) follow. 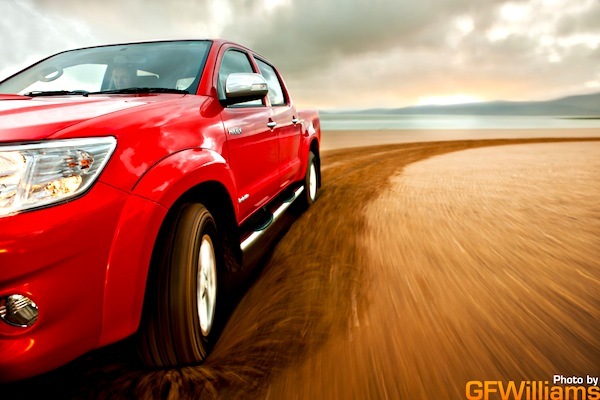 One year ago: Thailand Pick-ups December 2012: Isuzu D-Max takes the lead! December and Full Year 2013 Top 8 All-models Ranking Table below.